Learning Genius Academy offers tutoring and high school credit courses from grades 9 to 12 in all subjects(Towards Ontario Secondary School Diploma-OSSD). 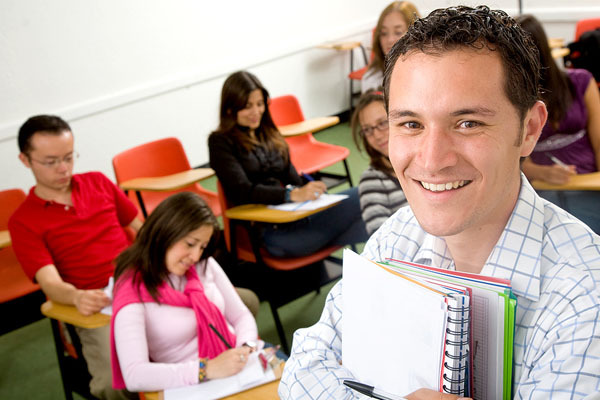 We have very highly qualified teachers who provide support to the students to help them achieve the best grades possible. I am a PARENT looking to register my children for Learning Genius Academy. I am a STUDENT that wants to register for Learning Genius Academy.